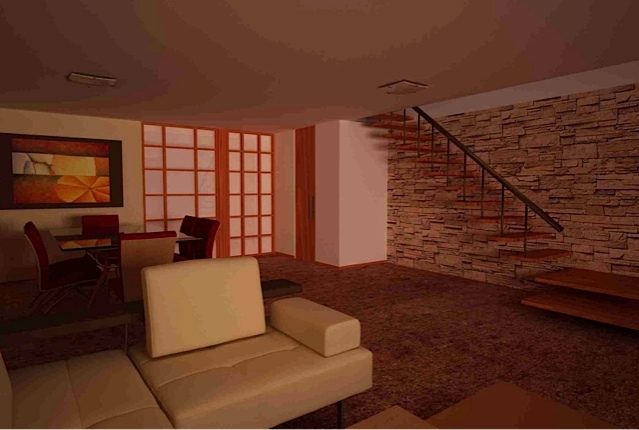 Here is a new Cuenca Townhouse for sale in the Misicata area. 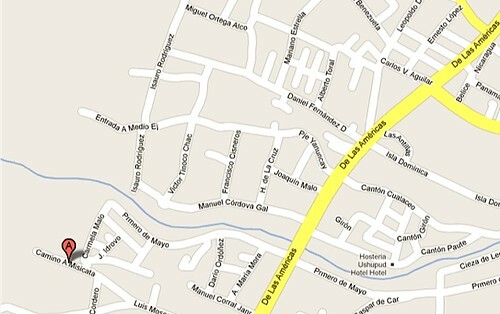 This Google map of Cuenca and Misicata shows the areas proximity to Avenue De Las Americas. 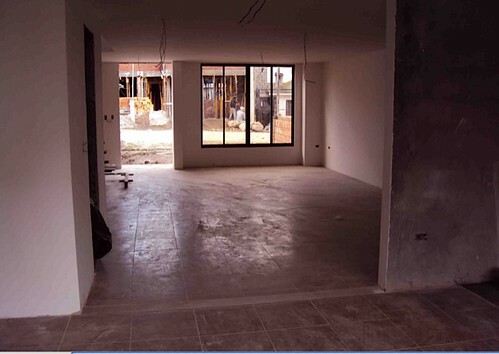 This brand new town house is in a growing area of Cuenca known as Misicata. 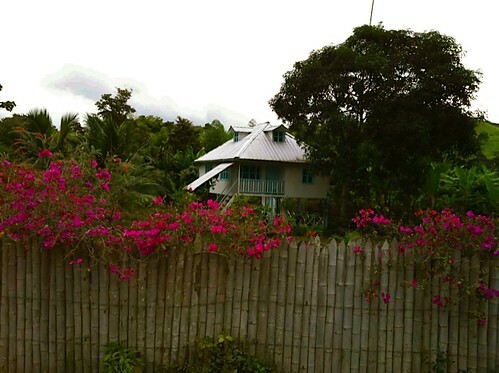 The home is bordered by the Yanuncay River so enjoys the microclimate created by the river and is a short distance to downtown. The townhouse has three nice size bedrooms and 2 1/2 bathrooms, 1550 sq. ft. There is a family room with large open kitchen and dining room. An outside patio in the back yard with BBQ is optional for $1000 extra. The first unit is scheduled for completion in one month. The price is $76,000. A one car garage spot with a second optional for $3000. 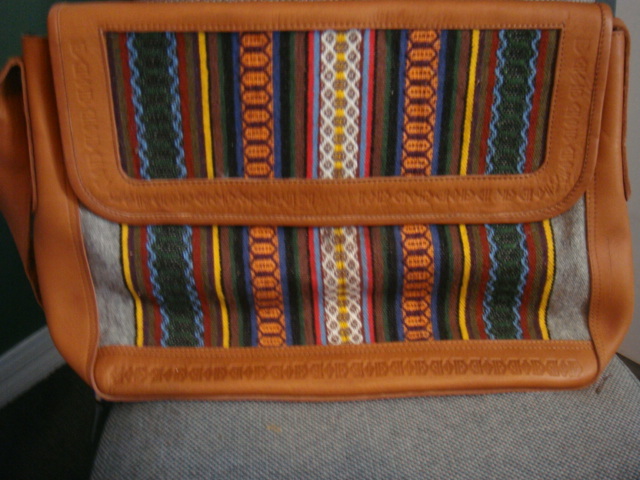 The listing has been posted at your password protected Ecuador Living Club site. Click here to see it. Get details on how to obtain this discount at the Ecuador Living Club password protected site here. Has your password expired? Get a password update here. Can’t make these dates? 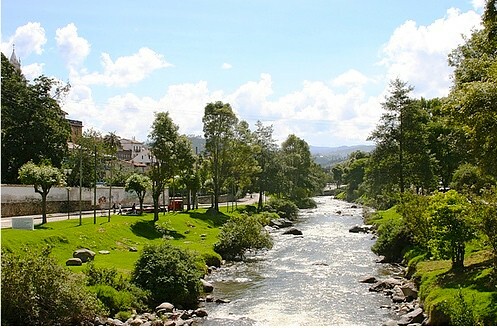 See how to book a customized Ecuador Real Estate tour. 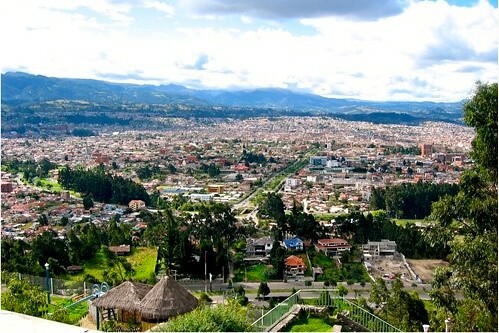 The four photos below from skyscraperlife.com shows why you’ll love Cuenca Ecuador. 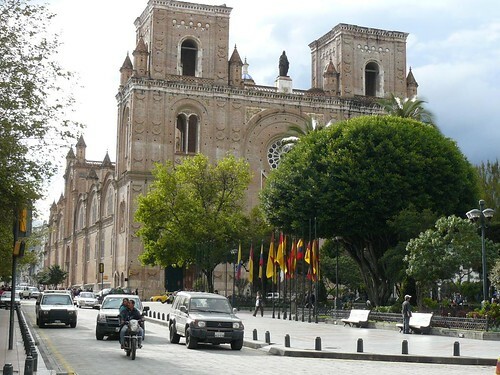 One’s impression of Cuenca when viewed from afar is orderly and clean and beautiful colonial rooftops! Though there are many beautiful old colonial buildings in Cuenca. 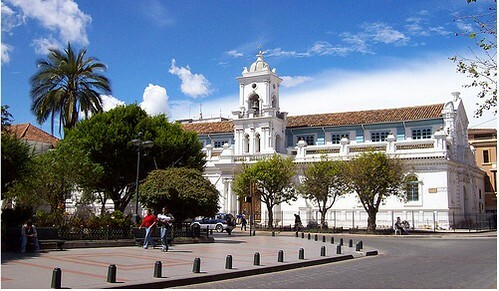 Cuenca real estate offers excellent quality and value for expats in Ecuador. 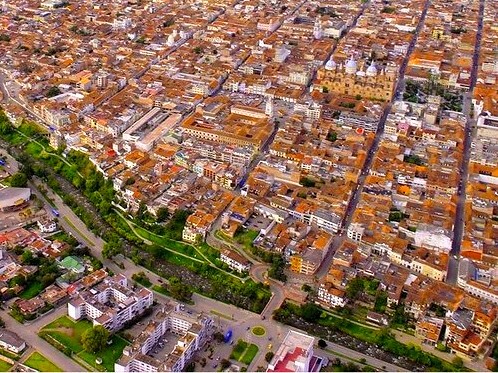 Here is a shot of downtown Cuenca.